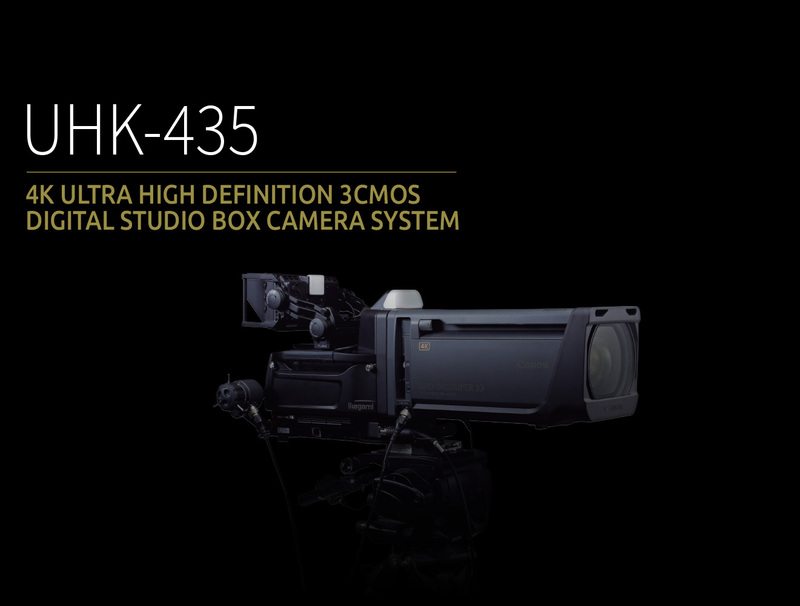 The UHK-435 is the world’s first 2/3-inch 3-CMOS sensor 4K/HD studio camera. It captures the extended depth of field required for studio and outdoor production and can be used with B4 bayonet-mount large studio or OB lenses. 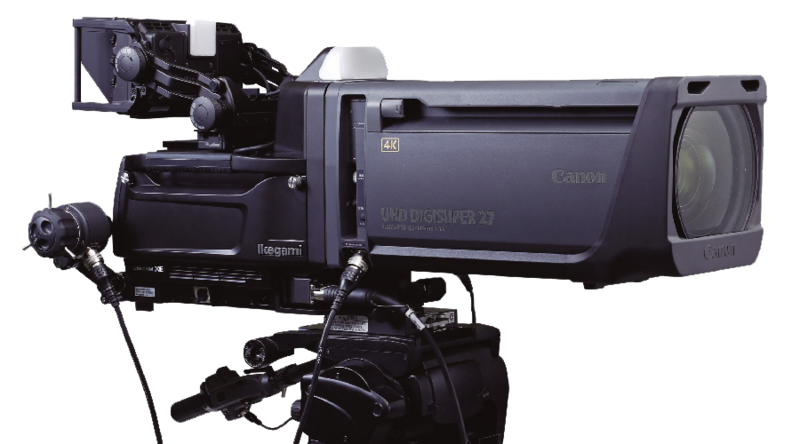 The camera delivers wide dynamic range and wide colour gamut, fully supporting HLG (Hybrid Log-Gamma) conforming to HDR International Standard (ITU-R BT). 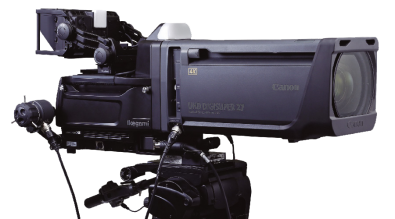 UNICAM XE series peripherals such as the CCU-430 camera control unit, VFL 701D 7-inch full HD LCD viewfinder and VFE741D 7.4-inch OLED viewfinder are fully compatible with the UHK-435. 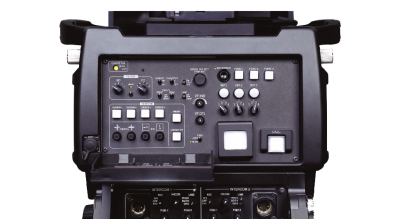 The viewfinder can be positioned close to the extended line of the optical axis. 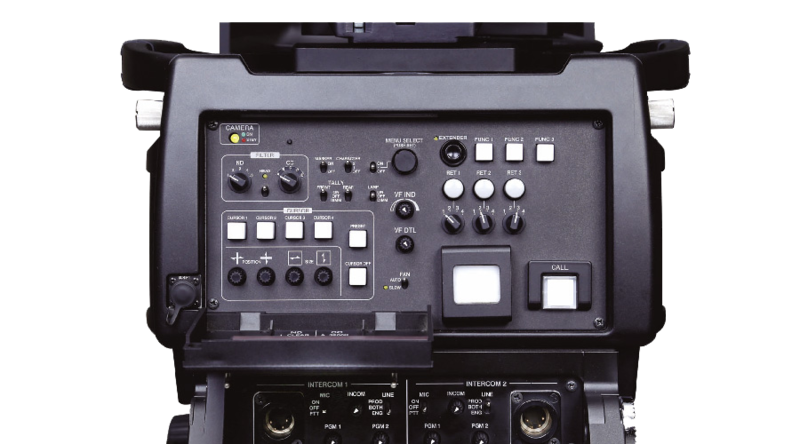 Interfaces are available for a wide range of signal protocols including Quad 3G-SDI, 12G SDI and IP.